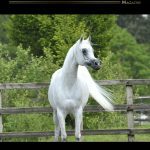 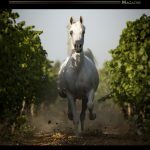 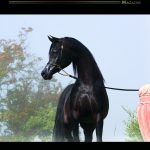 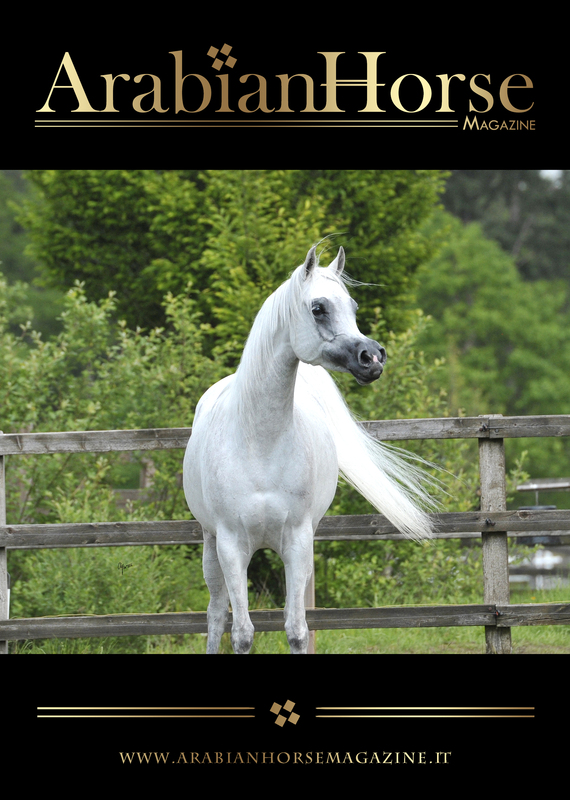 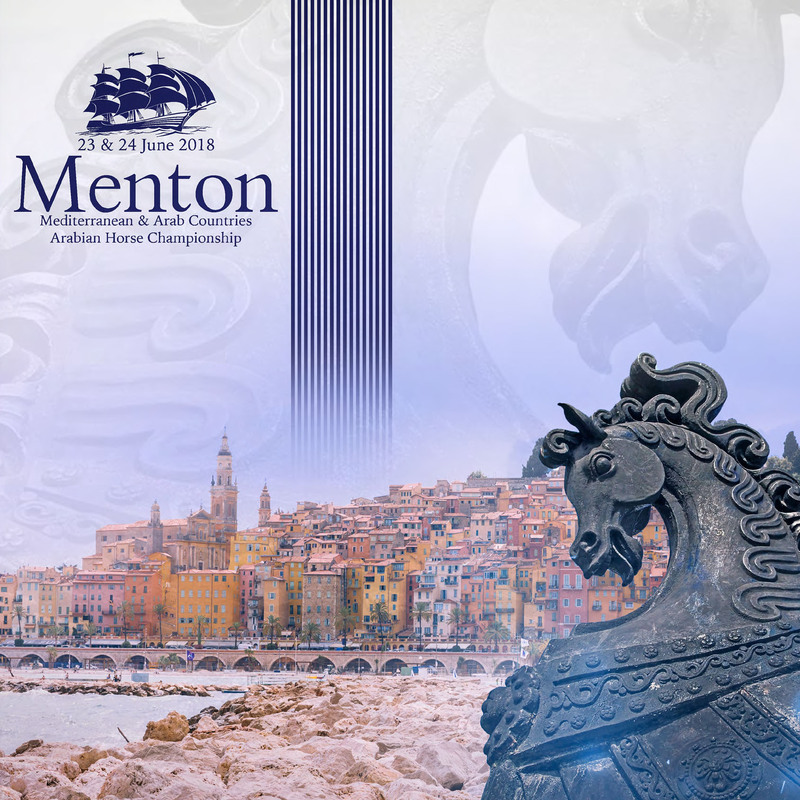 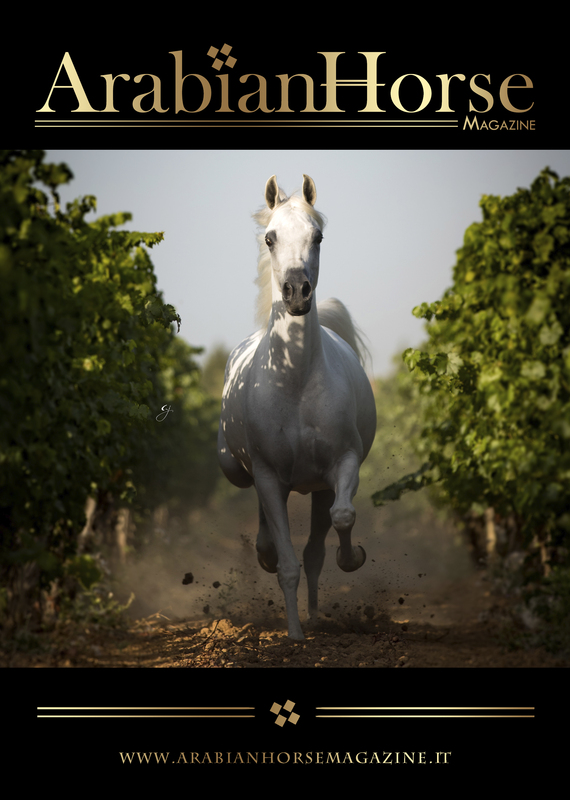 Arabian Horse Magazine is the magazine of the purebred Arabian horse in the world. 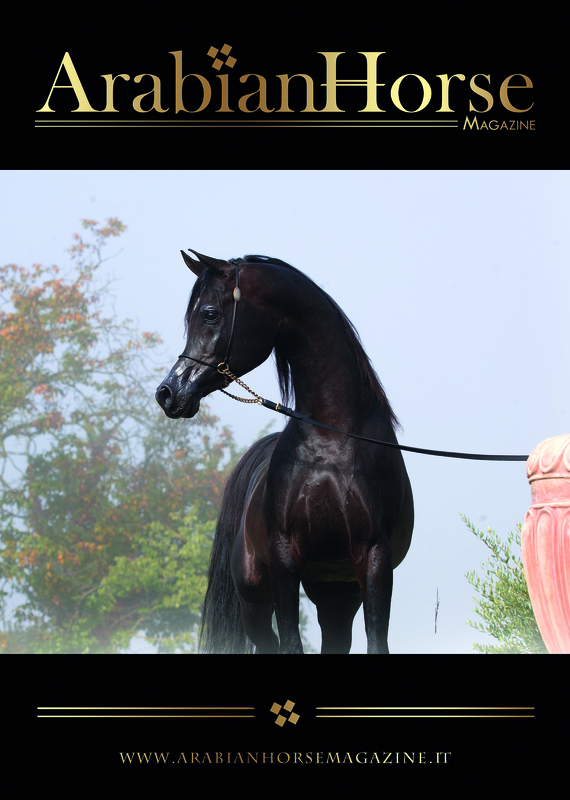 In both ways, you will always be informed about the latest trends and issues inside of the Arabian Horse world community. 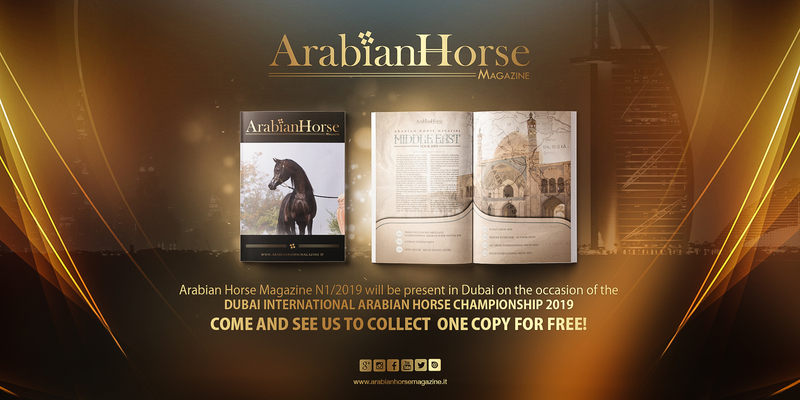 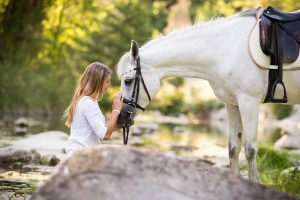 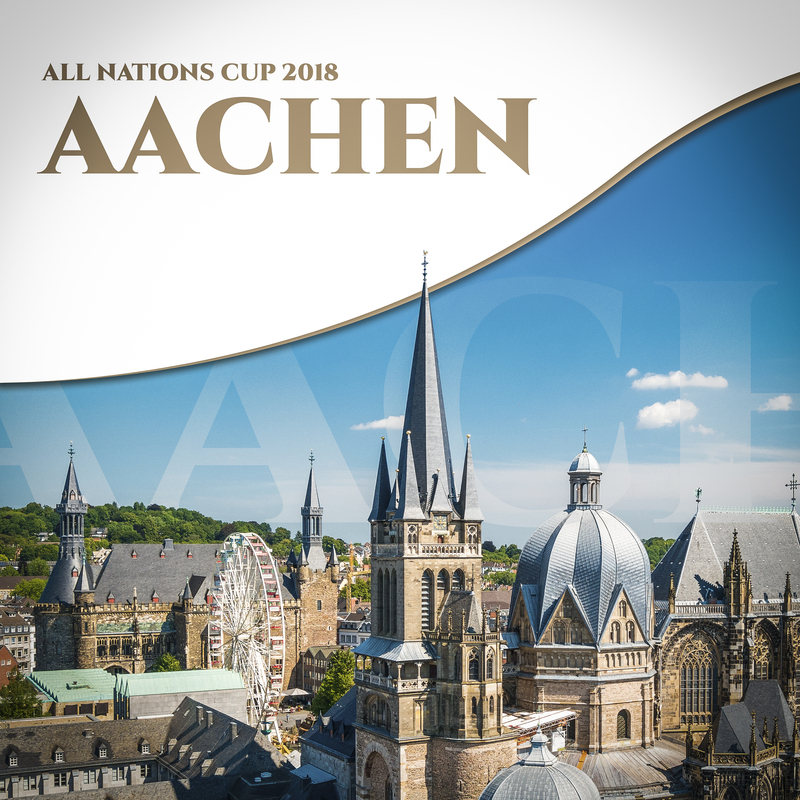 Arabian Horse Magazine is present at major events with all its staff to keep you always updated with most recent developments inside of the Arabian Horse industry.